Hartford bed and breakfast travel guide for romantic, historic and adventure b&b's. 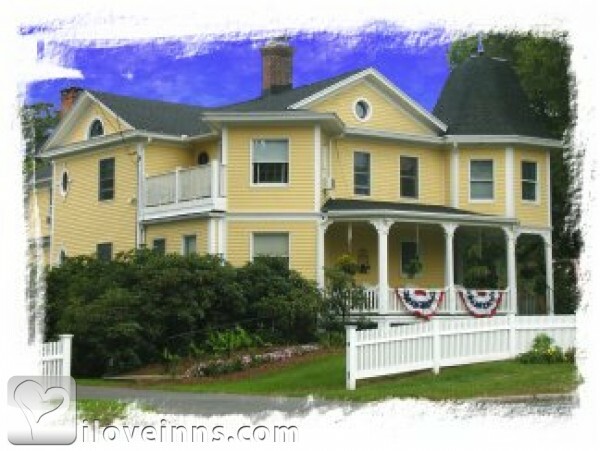 Browse through the iLoveInns.com database of Hartford, Connecticut bed and breakfasts and country inns to find detailed listings that include room rates, special deals and area activities. You can click on the 'check rates and availability' button to contact the innkeeper. Being an historic city itself, it is only right that Hartford, Connecticut is home to some of the oldest interesting spots in the entire country. The Wadsworth Atheneum is the country's oldest public museum. The oldest newspaper still in publication is The Hartford Courant and the oldest public park is Bushnell Park. These are not the only sites that Hartford can be proud of. There is the Mark Twain House, the Harriet Beecher Stowe Center, the Isham-Terry House, the Butler-McCook Homestead, Connecticut Historical Museum, and Cedar Hill Cemetery. These are all sites with great historical relevance. The Bushnell Center for Performing Arts is a favorite of those who love to watch live cultural performances. If you like to jog or take healthy walks, the ideal destination is Elizabeth Park. Another walking area with historical importance also is the Amistad Trail. Hartford bed and breakfast inns are near these attractions.